Your manufacturing company web design is more important than you think. Some B2B businesses feel it’s more important to personally network to win contracts, but today’s digitally-connected world is proving them wrong. Manufacturers of retail products learned long ago that a good quality, appealing website is a must. Even if you manufacture visually uninteresting items such as spare parts for washing machines, your leading competitors will have professional photography and web design that show the final products as works of art. 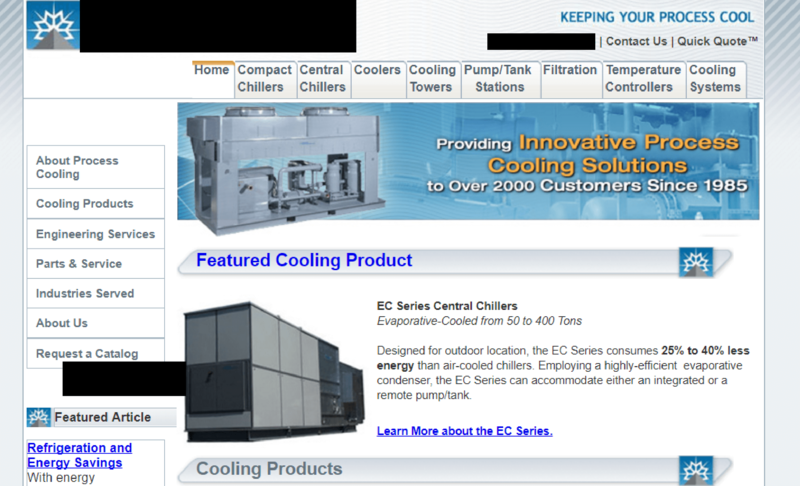 Why Is Your Manufacturing Company Web Design So Important? Personal networking will always be the vital sales component it has always been, but digital technology – the most powerful communication tool yet – greatly multiplies the advantages of all personal interaction, including networking. Technology also simplifies business logistics. Companies looking for suppliers – your company, perhaps – are doing their homework online right now. In fact, they are actively trying to find you but you have to be there to be found, and the sole purpose of professional web design is to make you visible and engaging online. The first thing your potential customers do, even if your manufacturing company has been recommended to them, is visit your website. If it doesn’t effectively deliver your message and appear professionally designed, then you’ve lost the power of a top-quality first impression. Once lost, good first impressions cannot be regained and second impressions – if you get the chance to make them – will never be as powerful in supporting your awareness and sales goals. Main image – high impact; you can almost feel the chill factor! OVERALL – A modern website, great use of colours, eye-catching images and clear messages, all visible above the fold. OVERALL – A modern, uncluttered design to showcase the product and the incentive to buy – the 20 year warranty. This web design looks dated: the page isn’t full width, the images don’t complement one another, and the three clickable buttons look large and clunky. Business – is it a supplier of ladies’ hats? Even the top image fails to show that this is a pool cover business. Only by reading the text can you understand what this company offers. USP – there’s no visible message to persuade the visitor to work with this company. First impressions are poor. The website visitor will leave without appreciating that this company is one of the world’s largest manufacturers of water cover products – a fact hidden way in the About Us section, rather than splashed across the homepage. This website is another old fashioned design: it’s not full width and has underlined text instead of today’s norm – a colorful clickable button. The amateur-looking website gives a poor first impression. Visitors may well assume the business itself is run in an amateurish way. OVERALL – If your manufacturing company web design is comparable to the last two examples, you are losing potential business. Visitors will judge your site as soon as they land on it, and if it looks below par, they will assume your manufacturing company operates below par. Your competitors, with their professionally designed websites which showcase their products and concisely explain their USP will be winning all the contracts. Never underestimate the power of a top-quality first impression. 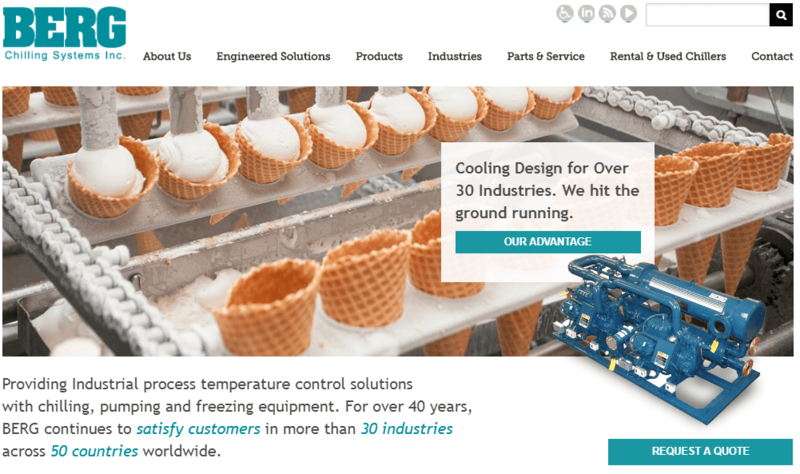 If your manufacturing company web design isn’t doing your business justice, it’s time to upgrade to a professional website to give credibility to your business.